Oooooh! 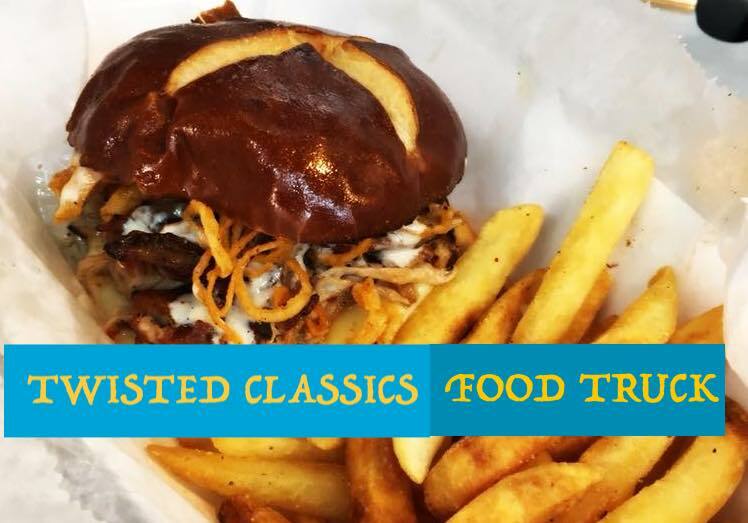 Twisted Classics will be at the taproom the very same night as the much-anticipated release of our collaboration beer with Werk Force Brewing. Release at 3pm, Food truck at 5pm! Chef Erica Tomei has mastered the art of re-imagining old school favorites by putting her own creative twist on them. Stop by to grab a bite and a pint! Sign up for our newsletter to get details on upcoming events and special releases!